Napa Farmhouse 1885™: fresh or canned? I grew up in the Midwest and my Mother thought canned food was the ultimate in convenience food. 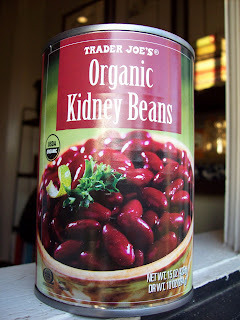 These days I try to eat more fresh food but I do rely on canned when necessary. The baked beans sound really good so I will give them a try. Have you ever tried canned vienna sausages? I like to eat em right out of the can when I'm watching Dr. Phil. 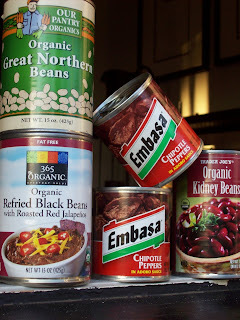 I always use canned black beans for chili, and canned white beans for italian soups! Who has time to use dried beans!! 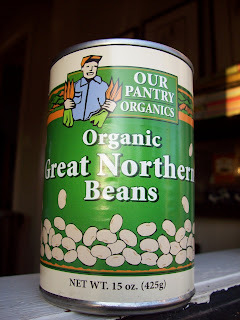 Fresh produce + canned beans equals delcious! 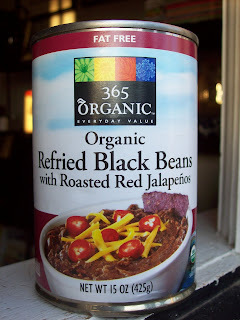 We did use canned beans, especially when we made chili, until we switched to no salt, no sodium to very low sodium diet at the order of my husband's doctor. Your recipe sounds great. 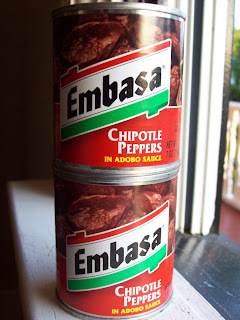 I'll just add the beans I cook without salt to it and not add more salt that you call for in the recipe. 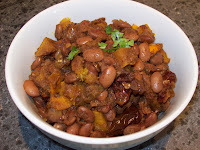 I'm cooking a big pot of beans today to make re-fried beans, I'll cook extra for your recipe too.